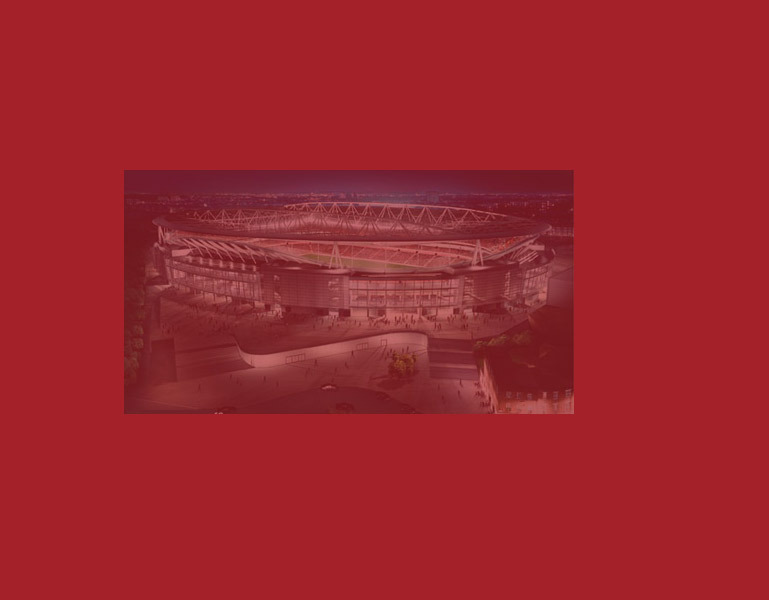 We provide tickets for Arsenal supporters who aren't members of the priority Arsenal Membership Groups and would normally therefore find it hard to find tickets. However it doesn't stop there, because we also seek to bring together Gunners living in the Gloucestershire area for social, travel and fundraising events. We even have a football team playing in a local league. Even if you're already a member of any of the official Arsenal Supporters priority groups you will still benefit from joining us. Membership for Arsenal season ticket holders, Silver and Canon Club members is COMPLETELY FREE and by joining Arsenal Gloucester you'll be making more tickets available to your AGSC colleagues. As an Official Supporters Club AGSC are able to purchase tickets before anyone else - two weeks BEFORE they go on sale to Arsenal Silver Members. In fact, by joining AGSC you are guaranteed to get tickets to for the Emirates. 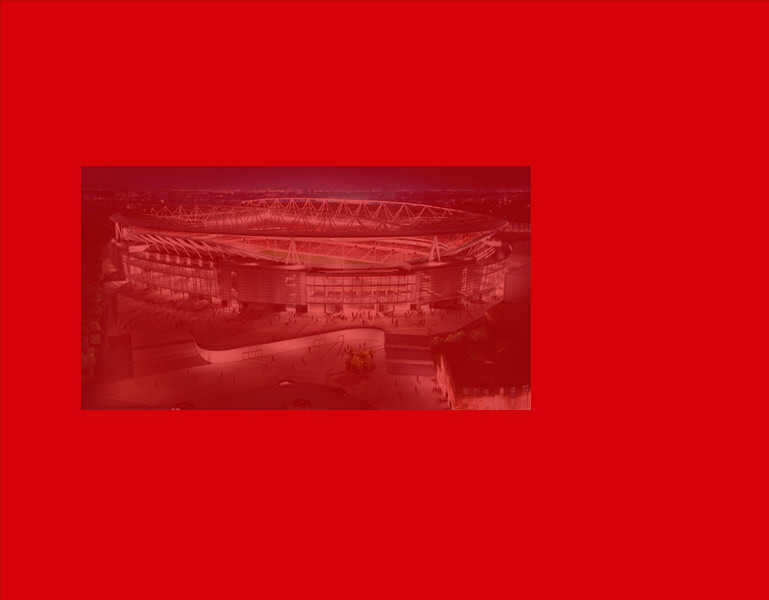 So why not join us and join one of the most rapidly expanding groups of official Arsenal fans.